Everyone in our team is uniquely important. We hire not just on the merits of clinical skills and experience, but on attitude and personality! As a team we strive to give you world class dentistry in the atmosphere of fun and comfort! Here at Clean Teeth Dental we speak 5 languages : English, Russian, Arabic, Uzbek and New Zealand sign language. Please check out our Google reviews and see for yourself why so many patients trust us to look after their oral health. I graduated from Auckland University of Technology in 2008 majoring in both Dental Hygiene and Therapy. I have more than 18 years experience in the dental industry in various roles. My passion however lies in Periodontal Health. I worked with Perioscopy for the majority of my career as a clinician and have helped many clients to save their teeth. I am delighted to offer our patients a definitive treatment of gum disease which was previously available only overseas or through specialist periodontal clinics. Give our office a call so we can schedule a time to see how we can help you. Watch the video on Perioscopy. I studied Bachelor of Dental Surgery, graduating in 2009 and registered as a dentist in New Zealand in 2012. My passion for restorative dentistry led me back to Otago, where I successfully accomplished my Masters Degree in Aesthetic Dentistry. 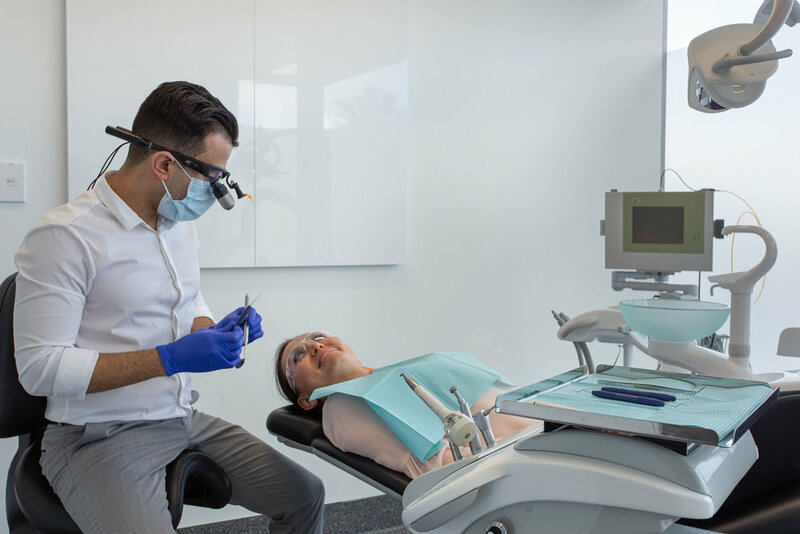 I strive to have high standards in everything I do for my patients, starting from the initial consultation to the completion of the case and the follow up. I believe that good work should speak for itself, and the true dental success lies in many happy returning clients and their kind referrals to the friends and family. Click here for some of my current before and after cases. Hi, I am Zoe. I am happy making our clients feel welcomed and relaxed in our clinic. I have grown up around the dental industry and glad to be a part of Clean Teeth Dental. Feel free to contact me if you have any questions or queries about our services or your upcoming dental appointments. I have a positive outlook to life and love spending my free time with my friends and family.